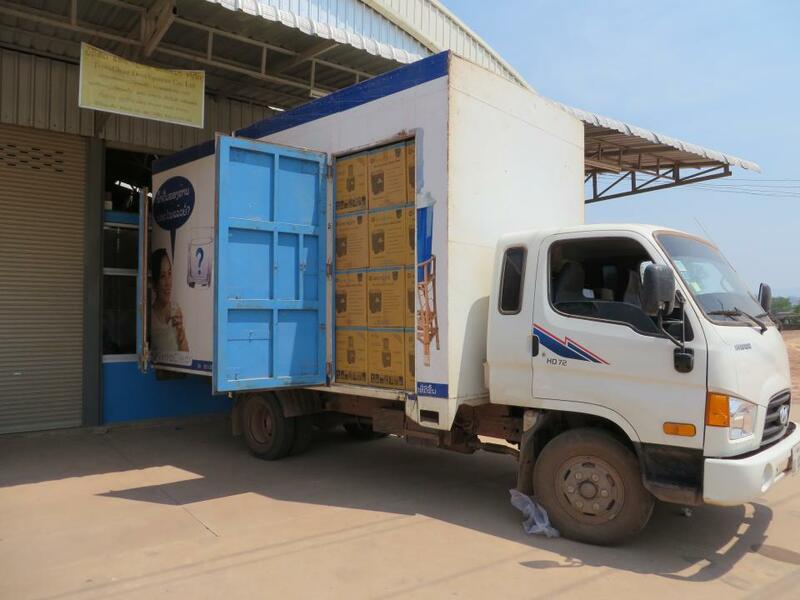 A loan of $24,000 helped to purchase a delivery truck to deliver water filters to remote areas of Laos. In Laos, nearly half of the population lacks access to safe drinking water, causing widespread waterborne illness. TerraClear is a social enterprise with the mission to increase access to safe drinking water, especially in remote households. Since 2010, TerraClear has been locally manufacturing ceramic water filters, which provide effective and long-term household access to clean water. TerraClear's success has been built on promoting an affordable and easy to use product with an innovative design. TerraClear became a Kiva Field partner at the beginning of the year to increase its outreach and provide these water filters to its end users. 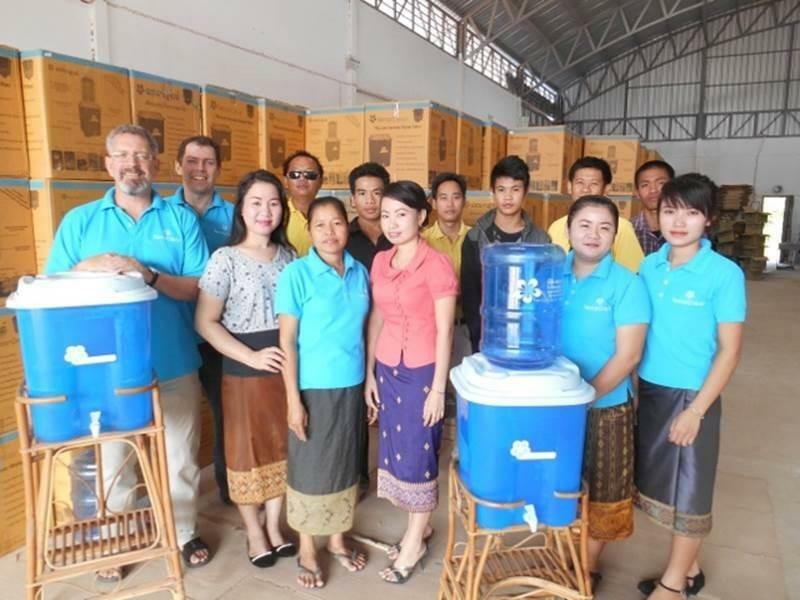 Ceramic Water Filters have helped over 40,000 families to access clean water in Laos. Currently, TerraClear is scaling up production and delivery to more remote areas. 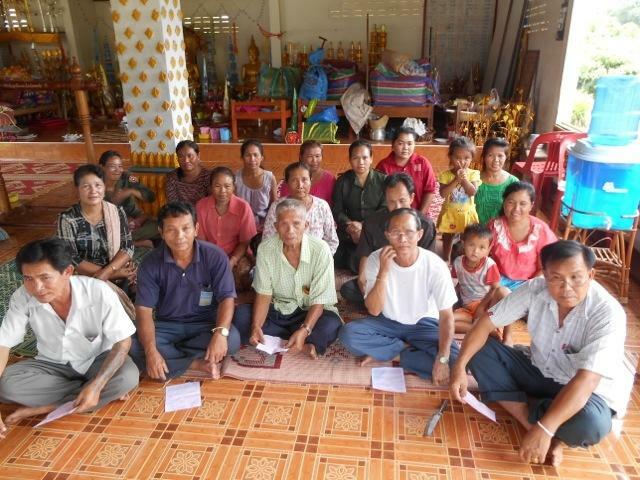 To achieve this, Kiva has partnered with Nexus Carbon for Development to provide a loan of $24,000 to TerraClear to purchase a second delivery truck to service remote households of Laos with safe drinking water. TerraClear recently purchased its first new truck – made possible by the generous support of the Kiva community – which is already helping to bring clean, safe drinking water to over 500 people across rural Laos every week. The second truck will allow TerraClear to transport 120-130 water filter sets per trip, which will reduce the number of trips from the provinces back to the distribution center. This will dramatically increase the number of filters reaching households every week. As TerraClear is scaling-up, this investment will require some time to produce returns. The loan has been structured with two repayment dates with the expectation that lenders could get paid back earlier if TerraClear produces results quicker than anticipated. Pictures displayed in the profile show TerraClear's staff and end users who have received water filters. Nexus, a cooperative of non-profits, aims to mobilize financing for climate friendly development projects. With Kiva’s funding, Nexus offers working capital loans to finance business growth and innovation for SMEs working to alleviate poverty and reduce green house gas emissions in the developing world. Nexus borrowers use the loans to expand their capacity for production, inventory, sales, and marketing activities to scale the growth of their business. Kiva loans help these SMEs scale their business and provide impactful services to the developing world. Kiva supports Nexus’ mission to reduce poverty in an environmentally sustainable way. Nexus faces a shortage of funding and requires Kiva financing to provide working capital loans to their member SMEs. The SMEs are facing a pioneer gap that prevents them from being attractive enough to receive funding from other investors. Kiva loans help these SMEs scale their business and provide impactful services to the developing world.